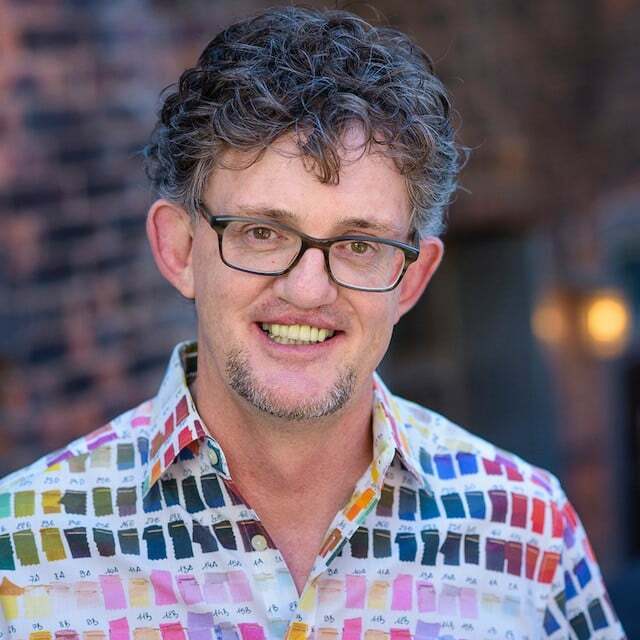 Since I became an executive coach and leadership blogger, I’ve been inspired by Michael Bungay Stanier. He’s the author of the bestselling book The Coaching Habit and has been featured in numerous publications including Business Insider, Fast Company, Forbes, The Globe & Mail and The Huffington Post. His book, The Coaching Habit, is one of the simplest, yet most effective books on coaching for managers. Here is my review of it. So, I was super excited to interview him about his latest research, The Truth & Lies of Performance Management. With the performance management approach currently up for debate, Michael, along with David Creelman and Anna Tavis, surveyed senior executives across more than 120 organisations, asking them what they’re doing (and not doing) around performance management in their organisations. I also sneaked in a couple of personal questions which he was a jolly good sport about! Read on to find out what he has to say about performance management, why companies struggle with developing a coaching culture (but why it’s worth it) and the question people never ask him, but he wishes they would. What is the most interesting conversation you’ve had recently? Who was it with and what was it about? I’m trying to do more creative and collaborative projects, and I’ve just started something fun with my friend (and fellow Aussie) Dr Jason Fox. We spent two hours sipping bourbon and talking about what it means to start something. We’ve got similarly eclectic brains, so we jumped around a lot which was thoroughly fun and enlivening. It’s the start of something we’re calling the Paradox Project. 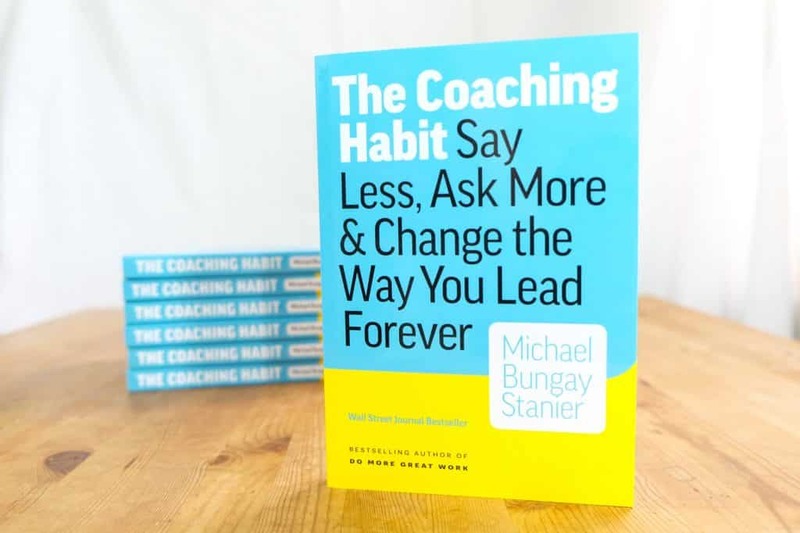 ‘The Coaching Habit’, has sold more than 400,000 copies and has been the #1 coaching book on Amazon since its release. To say it’s been a success is a huge understatement! But collective wisdom says we learn far more from our mistakes, than we do from our successes. What’s a big mistake or failure you’ve made and what did you learn from it? We’re up to 420,000 now, which is amazing! I wouldn’t personally call this a story about failure, but on the way to writing and self-publishing this version of the book I wrote four full early versions to try and convince my NY publisher to publish it. It was painful at the time, but their prevarication and kinda-but-not-really enthusiasm 1) got me to self-publish and 2) meant that I’d written most of the bad parts of the book out of my system. I’m curious about your latest research and findings on performance management. We hear about companies completely overhauling their performance management processes. Is the PM revolution real? Well, there’s something happening for sure but it’s probably not quite as dramatic as people might be thinking. When we read about the changes in performance management in business journals and the like, it does sound like everything’s being blown up. No paperwork! No ratings! No process! 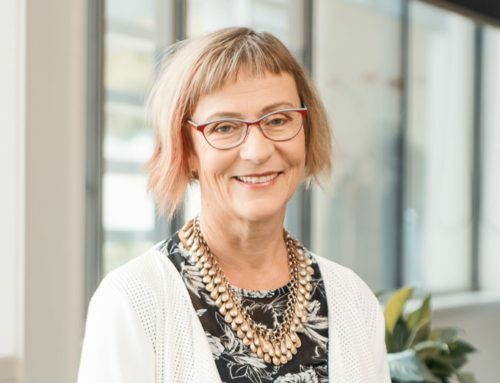 The reality is that many organisations are looking hard at their approach to performance management and most are making tweaks. The most common change is to increase the number of formal check-ins, so there’s at least two a year. Far fewer have abandoned ratings, although there’s a small subset that’s pressing ahead with that. What are the key questions that leaders (HR and otherwise) need to ask themselves when rethinking their approach to performance management? The starting question should be simply: “Are we up for this?” Changing your approach to performance management requires not only thinking about what v2.0 might be, but then a committed change process that needs to last a couple of years as you get people to change their behaviours and increase their skills. Napoleon once said, “If you’re going to take Rome, take Rome”. If you’re going to do performance management, either do it with commitment or don’t do it at all. Another important question is how to get the C-suite engaged. It will feel easier (for both sides) to keep them involved at a more nominal level. However, our research showed that the more the C-suite is “hands on”, the better the chance of change sticking. What’s the price companies pay for dropping ratings? Dropping ratings brings both freedom and anxiety. There’s good research that shows ratings in general are demotivating, even for those who get high marks. At the same time, giving ratings is easier than having difficult conversations and people like to know where they stand. We’ve seen most organisations do some serious thinking about what language and system will replace ratings so that there’s a cultural fit and a way of people knowing where they stand. Companies talk about building a “coaching culture,” yet struggle to do just that. Why? What are some of the barriers that prevent managers from coaching? The two biggest barriers are concern about how long it takes (“I don’t have time for the coaching malarkey!”) and the fact that most managers and leaders don’t actually want to be coaches, they just want to do their job well. At Box of Crayons, we believe that everyone can coach in ten minutes or less. You have to make coaching a fast, everyday way of working that doesn’t add to employees’ workload but transforms what they’re currently doing. I love that premise! “…Can you stay curious a little longer…” Speaking of curious, what is one thing people never ask you in interviews that you wish they would? How much of your success do you put down to luck? Because the answer is: quite a bit. Now, I do think there’s truth in the “the harder I work, the luckier I get”, and I do think you can make your own luck. Often by taking a risk and zigging when others zag – -especially as a white, straight, tall, over-educated, middle-class man. 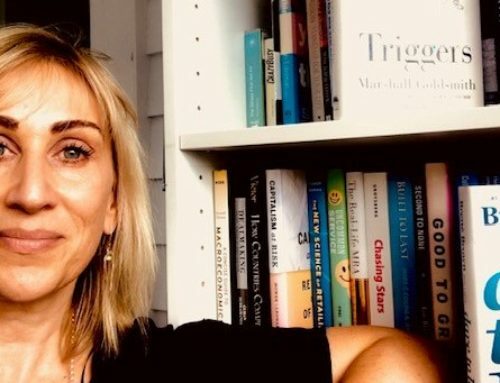 You cannot ignore that: 1) the system’s been on my side and I have many advantages and privileges and 2) selling 400,000+ books requires a solid dose of magic fairy dust to help get the right thing at the right time that catches the right wind. What do you no longer believe that you once did? That I have a good memory. At least, I think I once believed that. 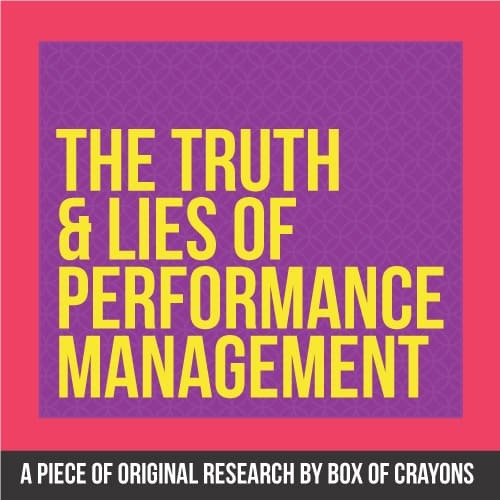 Download the full report on The Truth and Lies on Performance Management here.